By Leah Dobrinska. Jun 6, 2018. 9:00 AM. "D-Day, June 6, 1944" is mostly about people, but goes even further in evoking the horror, the endurance, the daring and, indeed, the human failings at Omaha Beach and other places along the Calvados coastline. As director of the Eisenhower Center in New Orleans, Mr. Ambrose has been able to use the 1,200 oral histories of veterans deposited there, and these are of special importance. He has also included firsthand stories from British, Canadian, German and French sources, some from the topmost commanders. Reading D-Day will surely keep the memory of D-Day alive, and it deserves a place on the shelf of any collector of World War literature. Interested in more literature about the war? We've rounded up several titles in the following posts. The events of World War II shaped the world we live in today, from economic and political alliances, to scientific advancements. 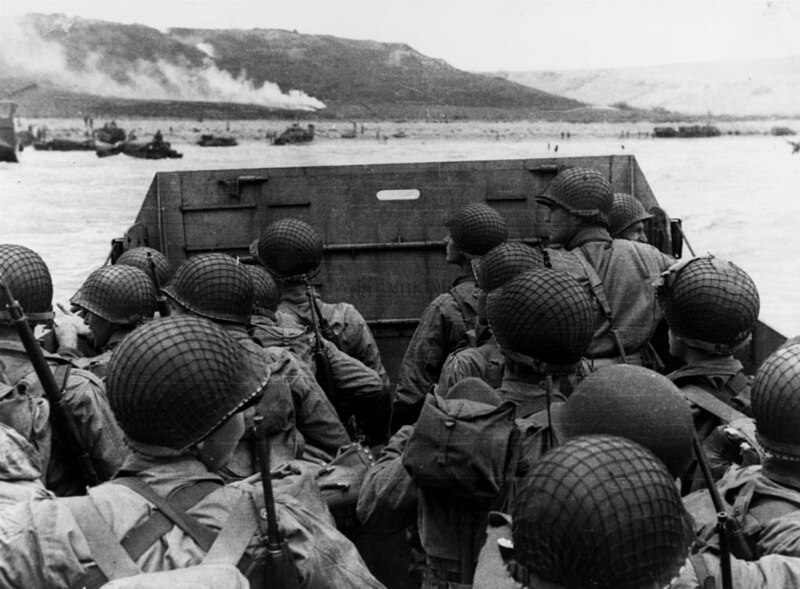 Now a major field of scholarship as well as a frequent inspiration for both fiction and film, World War II has captivated our minds and imaginations. The heroism, sacrifice, and suffering of both soldiers and civilians all around the world make the war not only an important part of the history of the world, but a fascinating topic for book collectors to seek out. The following books represent just a small portion of the quality literature available today for collectors to acquire.